If you are already married and did not execute a prenuptial agreement, you should consider drafting a postnuptial agreement. A postnuptial agreement is similar to a prenuptial agreement except that a postnuptial agreement is executed after the couple is already married. 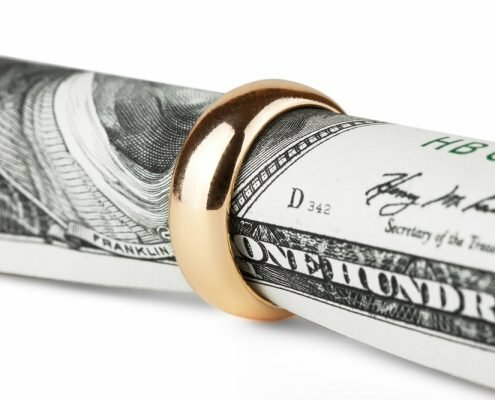 Like a prenuptial agreement, a postnuptial agreement can help protect your assets and avoid costly litigation over property division, alimony, and other contentious issues in the event of a divorce. Florida divorce law permits a couple to draft a broad postnuptial agreement that covers a wide range of potential issues that may arise if the marriage is dissolved. A postnuptial agreement can allow you to modify certain provisions of Florida divorce law to better fit your specific circumstances. A well-executed agreement will allow you to set forth the terms in the event of a divorce, rather than a judge dictating the distribution of your assets and the amount of spousal support awarded. A postnuptial agreement is a legally binding contract, however, a Florida family law court does have the authority to overturn the agreement if it was not properly executed. In order to be legally binding, both parties must voluntarily agree to the terms of the agreement. In addition, both parties must provide an accurate and fair disclosure of their financial position and give each party an opportunity to review the agreement before signing it. If these conditions are not satisfied, a court may decide the agreement was executed under duress and void the postnuptial agreement. It is important to hire an experienced divorce attorney when drafting a prenuptial or postnuptial agreement. 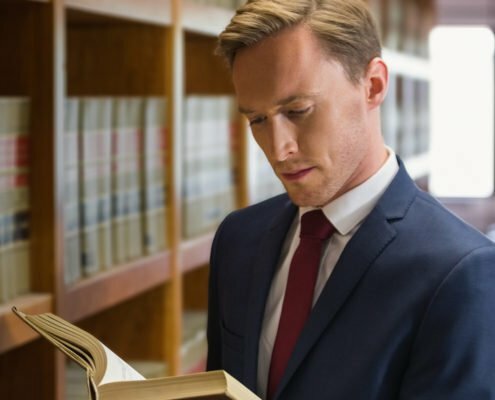 A skilled Tampa divorce lawyer can be very helpful not only with the negotiation process but also in drafting an agreement that will hold up in court if it is ever contested. 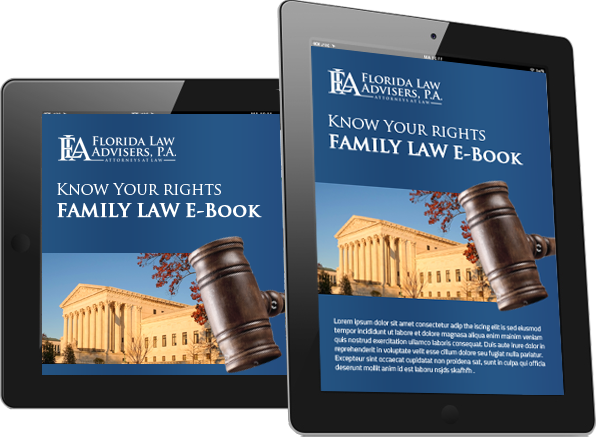 The Tampa divorce lawyers at Florida Law Advisers, P.A. are experienced at negotiating postnuptial agreements that protect our clients rights and satisfy rigorous judicial scrutiny. 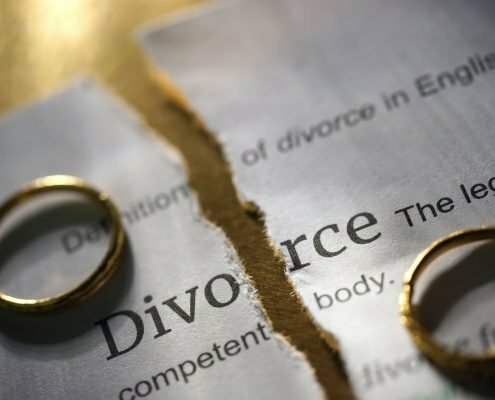 If you are considering drafting or challenging a nuptial agreement and have questions, please do not hesitate to contact us to schedule a free consultation with a divorce lawyer at our firm.